Please READ the description very carefully! This is a new BOM from Henry Glass and Kim Diehl. 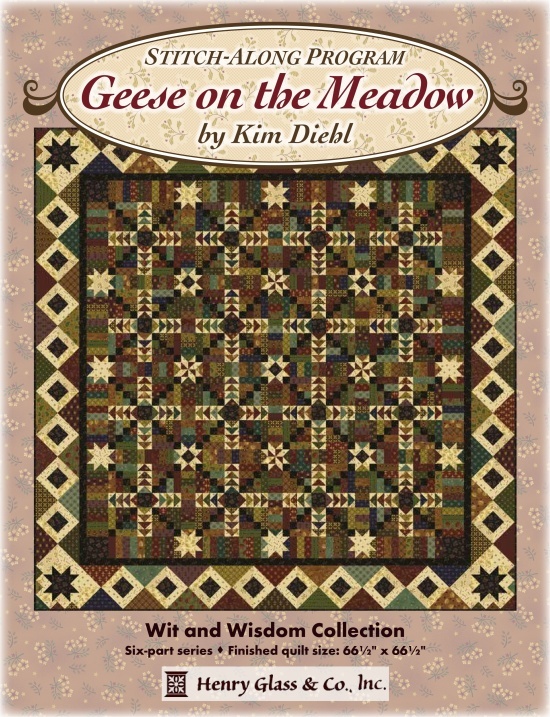 It will be a six month program that features Kim's newest fabric collection "Wit & Wisdom". The Quilt measures 66 1/2" square. 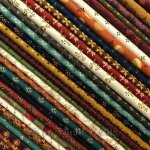 Each month for five months, you will receive the patterns for the center of the quilt along with a fabric packet. The last month will include the instructions for the borders and how to complete the quilt top. This fabric packet will also include the binding. If you join both (Geese on the Meadow BOM & Simple Whatnots E-Club 8) your shipping will be included and you will not be invoiced for the shipping. Please understand, this offer is only valid for Shipping to destinations in the USA. Remember, both the Simple Whatnots Club and the BOM programs do earn you "Thank You Rewards". However, if you default on a BOM/Club program you will forfeit all your reward points you have accumulated and you will no longer be eligible to earn "Thank You" rewards. If shipping is added to your registration, we will remove the shipping cost before we capture the funds.